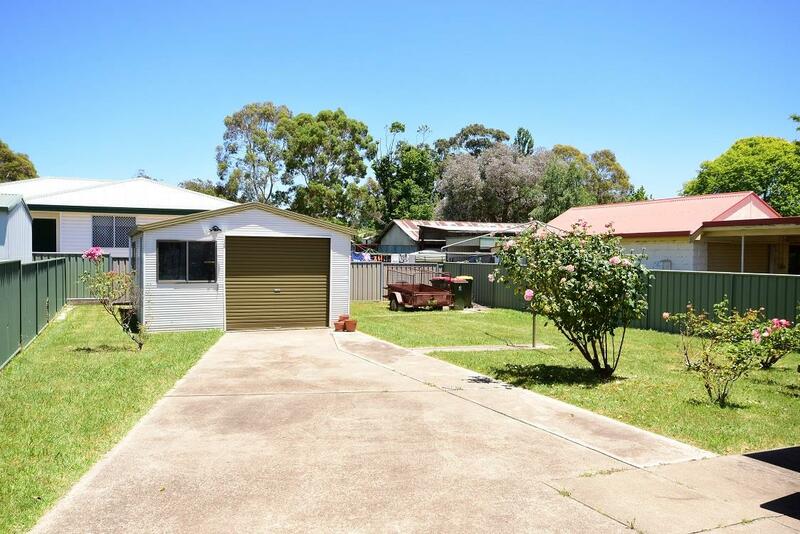 Here is a great home that is affordable and would make an ideal first home or rental. 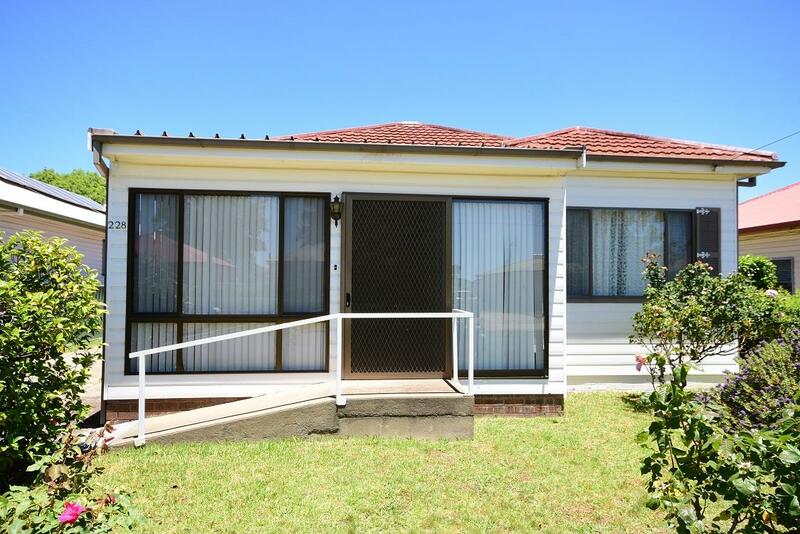 The home has two big bedrooms, and updated bathroom, original kitchen, dining room and HUGE lounge room. 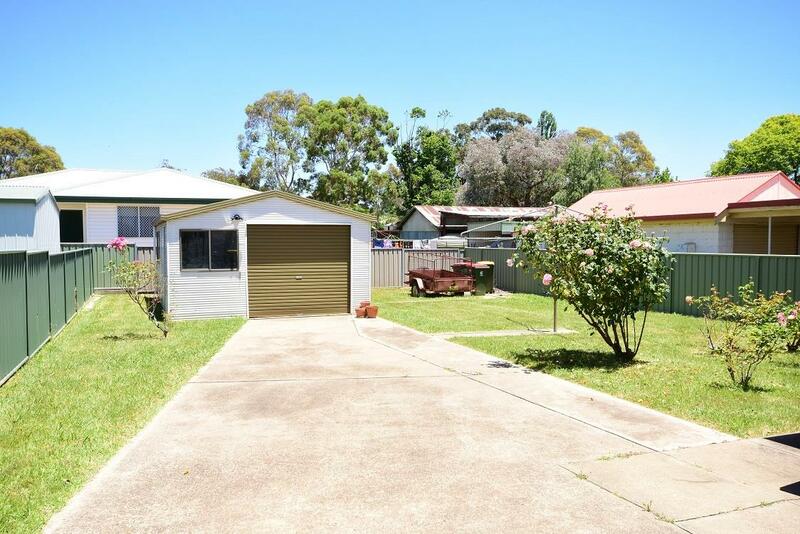 This home has an enclosed front verandah which is absolutely great in Winter and a double length single garage and sits on a manageable 508sqm block. More photos at a later stage, for an inspection please call. 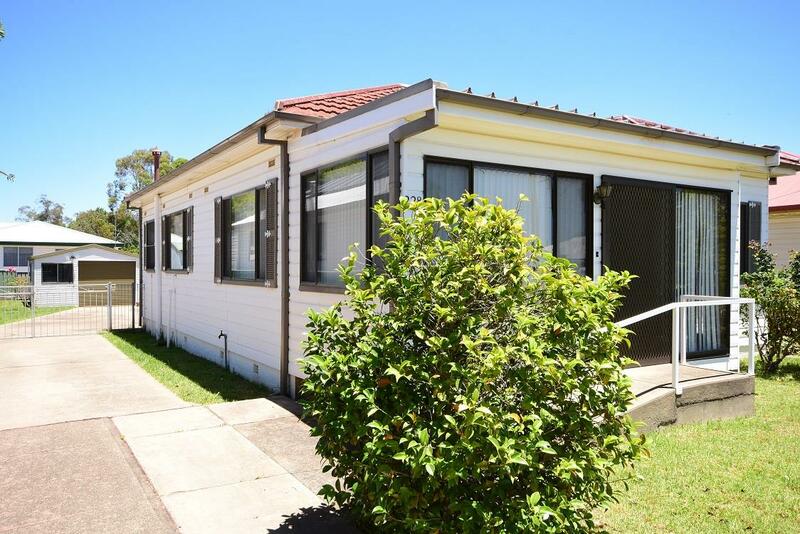 Dear Chris, I am interested in 228 March St, Orange, NSW 2800, Listing Number 2874873 which I found on http://blowesrealestate.com.au.